Together with arranger Peter Nordahl, this year’s Swedish European Song Contest winner Loreen’s musical sidekick and co-writer/producer Moh Denebi has written, produced and remixed Vox Archangeli’s summer single Alleluia Raphael. The songwriter and producer Moh Denebi was involved in the making of Loreen’s breakthrough hit My Heart Is Refusing Me last year, and will be featured on Loreen’s forthcoming debut album. 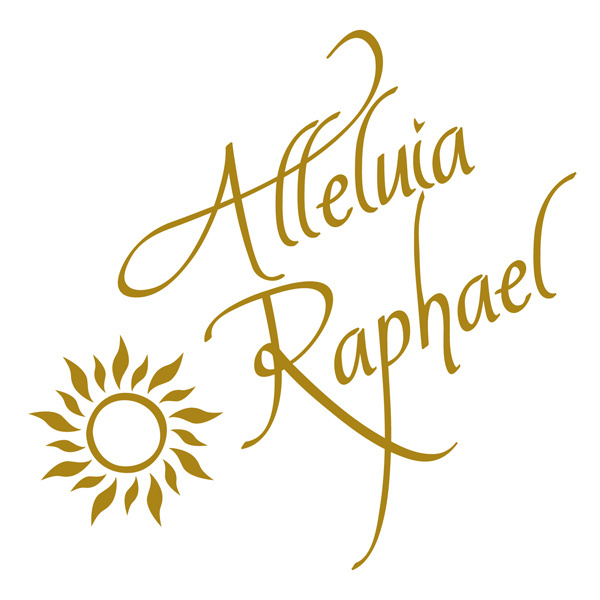 Alleluia Raphael is dedicated to both the healing powers of the archangel Rafael and the football player Rafael da Silva in Manchester United! The single will be released on all major digital platforms on the 20th of June.